The Walking Dead Season 3 returns to TV thanks to AMC this February 10, 2013 which is about a month away so here is the first of great previews. 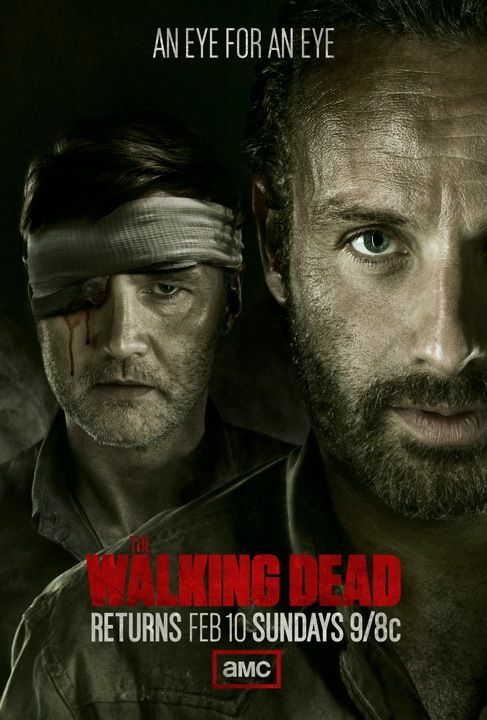 Check out the new poster for The Walking Dead and tell us what you think. I seriously doubt this is going to help with you zombie TV series craving. 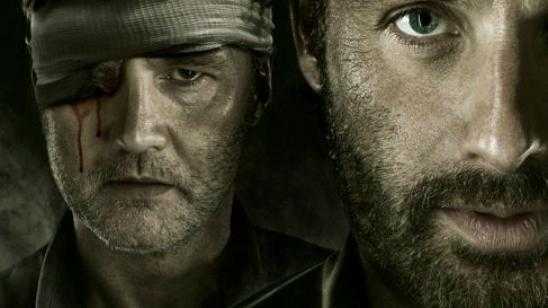 The Walking Dead Season 3.5 Synopsis: With his group in tatters, his sanity in question, and his own son questioning his every move, Rick (Andrew Lincoln) must somehow pull everyone together to face their greatest challenge - the Governor (David Morrissey). In order to survive, he must risk everything, including the group’s very humanity.